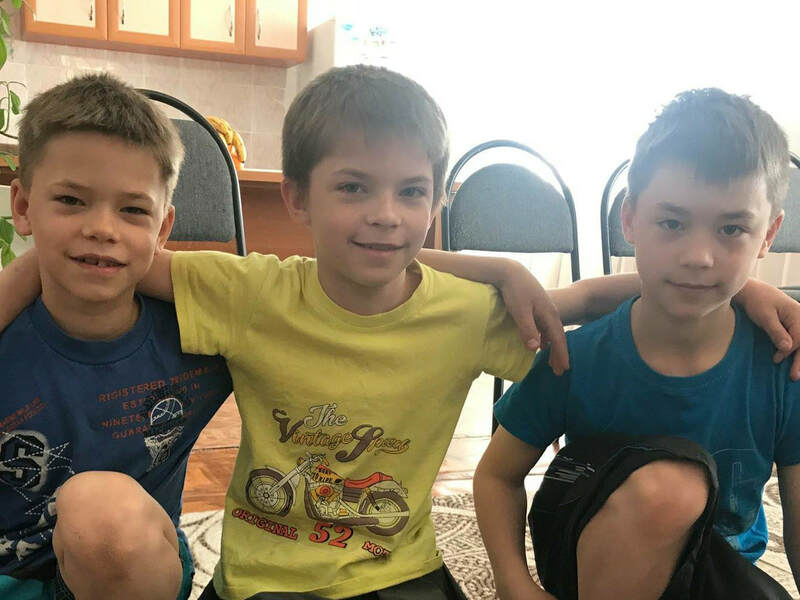 Orphanages - Antares Foundation, Inc.
Antares partners with five orphanages, one shelter, and Post-Orphans in the North Kazakhstan Region. There are many orphanages in the North Kazakhstan Region. We have worked with several of them over the years and hope that one day we are able to help all of the orphanages in the region. Currently our main focus is with the Ayirtausky Orphanage (AO), Children's Village, Poludino Orphanage, Sheptykol Orphanage, Sokolovka Orphanage, the Archangelka Shelter, and The 1on1 Resource Center Program with Post-Orphans. Sponsorship - by sponsoring a child you have the opportunity to write and receive letters from your child. The letters are translated and printed and personally given to your sponsored child. Packages - you may also send gifts to your child and will receive photos of them receiving your package. We do ask for a small package fee to cover expenses of picking up packages and delivering them to the orphanage. Outings - Antares offers several outings throughout the year, such as visiting the book store, the park, cafe, movies, and more. To send one child on an outing is $35. Birthday Parties - you may provide a birthday party for your child which includes cake, fruits, juice, cookies, and a gift.